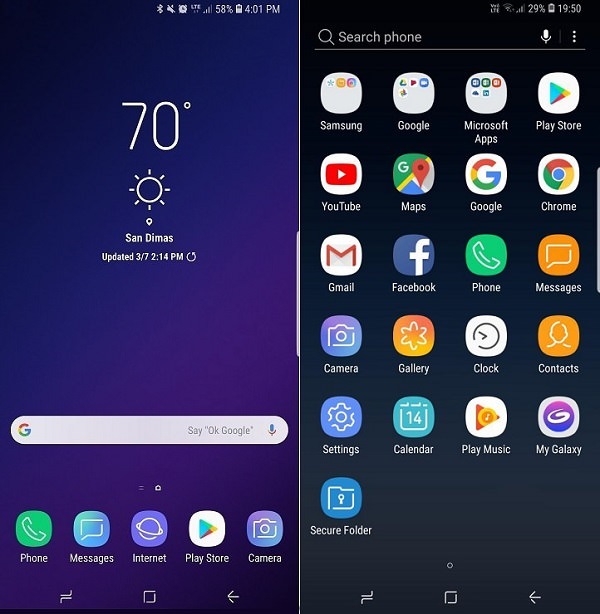 Update Samsung Galaxy Note 9 SM-N960U to Official Android 8.1.0 Oreo SQU1ARH2 firmware. Let’s manually flash the latest Android Oreo Stock ROM using Odin3-v3.13 tool. This is the latest Verizon (VZW) software update with newly added Oreo features. If you’ve not received this update through OTA (over the air) then manually install it using the guide given below. The biggest Android smartphone of 2018 has finally arrived. The all new Samsung Galaxy Note 9 will definitely grab your attention with its bigger screen, storage and powerful battery. 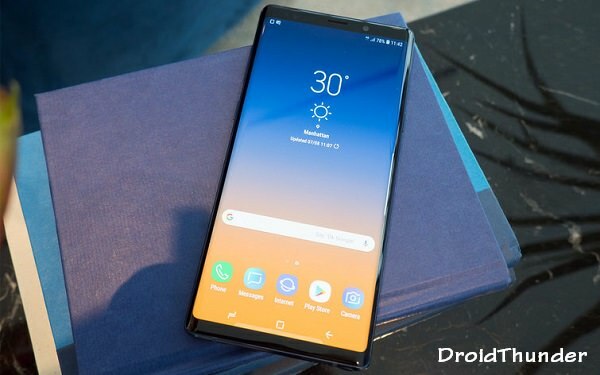 Samsung launched the 9th version of the famous Galaxy Note series in August 2018. There are many noticeable features added in this smartphone which makes it the best. The Note series is well known for the S Pen which now comes with Bluetooth capability. The display has increased and is of 6.4 inches with 1440 x 2960 pixels of resolution. How to Turn Android into iPhone? How to Increase Internal Memory of any Android Phone. How to Bypass Pattern lock of any Android Phone. 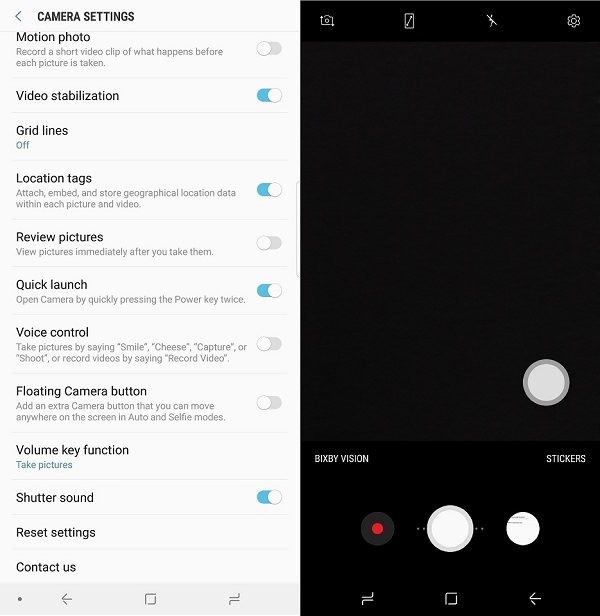 The camera in Galaxy Note 9 has improved with a dual 12 megapixel rear setup which can record Super Slow Mo videos as well. The AR Emoji comes with some finer avatar customizations which looks super cool. Galaxy Note 9 runs on 2.7GHz 64 bit octa-core Exynos 9810 processor. This is the same processor that is used in Galaxy S9 and Galaxy S9+ smartphones. It is also packed with the biggest battery of 4,000mAh with fast charging. This is definitely a drastic improvement in the Note series. 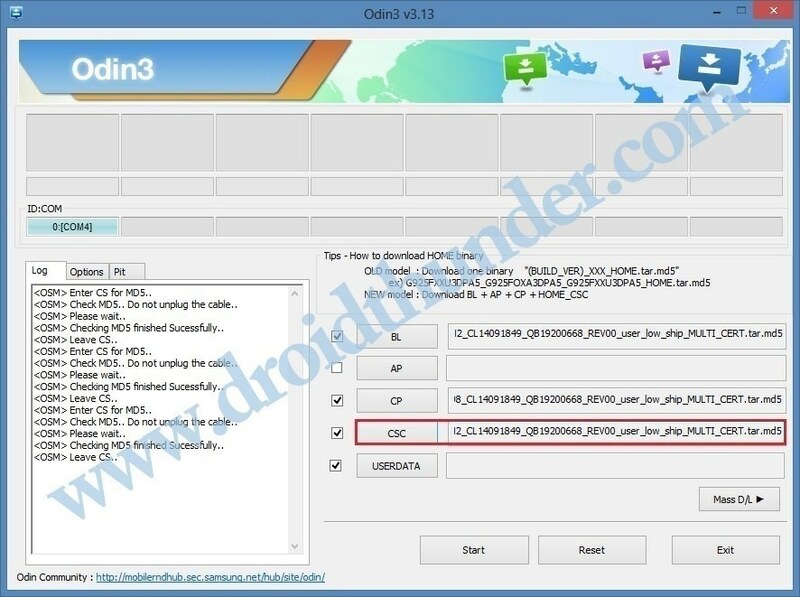 Note that this is not a third party custom ROM but an official firmware rolled out by Samsung. It’ll take a while for this update to go live in all regions of United States. 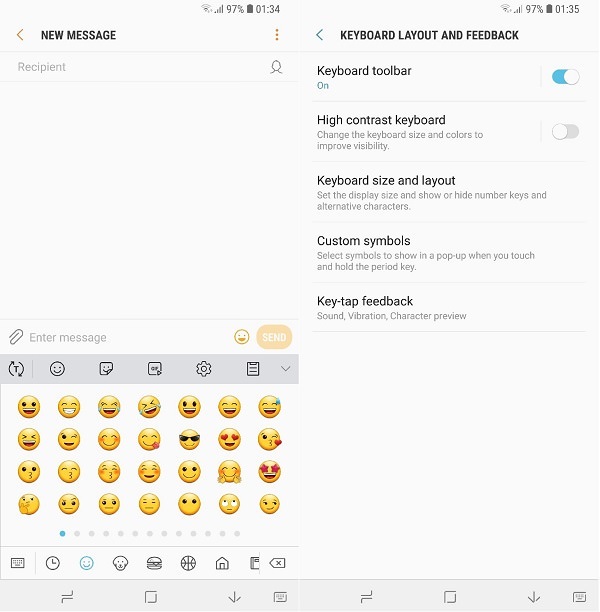 But if you are eager to experience the all new Android Oreo features on your Samsung Galaxy Note 9 then go ahead and manually flash it through the steps given below. The process mentioned below is risky. We at DroidThunder.com will not be held liable for any damage caused to your device after referring this guide. 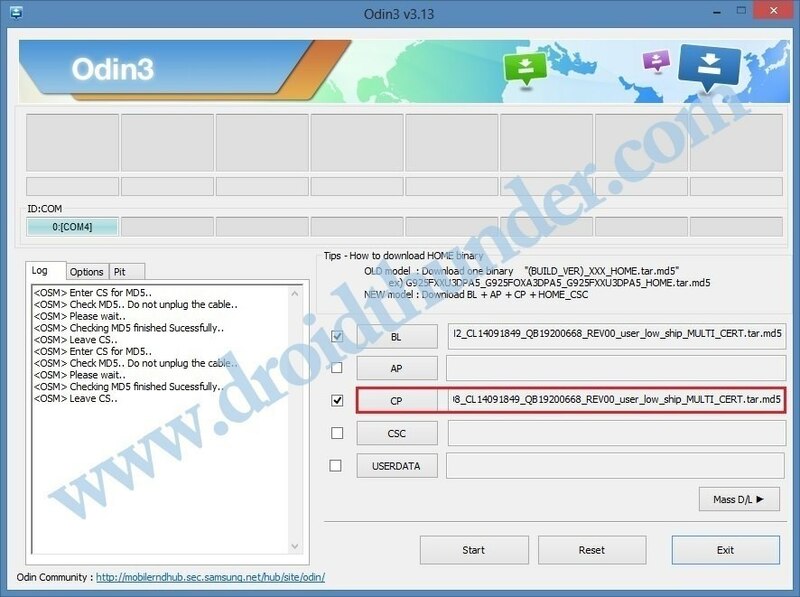 This Android 8.1.0 Oreo firmware must be flashed only on Samsung Galaxy Note 9 having model number SM-N960U. Installing this update on any other device or variant will cause permanent damage. 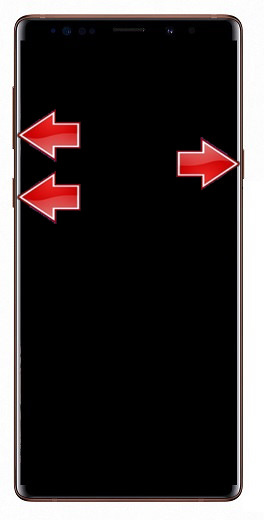 So confirm your device model before moving further. Charge your Note 9 at least up to 60%. This is recommended as low battery power can cause interruption. Backup of your data as everything gets deleted in the last step of this process. hence backup contacts, apps, messages, call logs, notes etc. before flashing the firmware. Install latest Samsung USB drivers on computer so as to detect your phone when connected with USB cable. Download Odin3-v3.13.1 for Samsung Galaxy Note 9. Download Android 8.1.0 Oreo firmware for Samsung Galaxy Note 9. 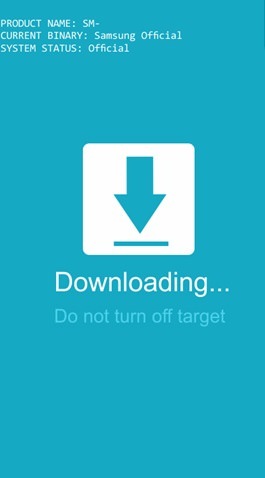 Step 2: Power off your device and boot it into downloading mode. 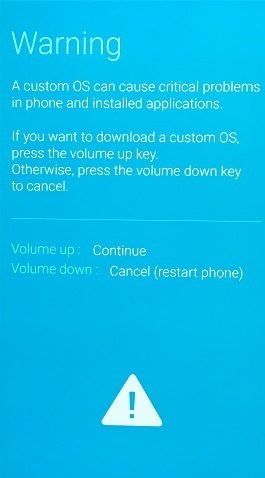 Step 3: Downloading mode can be entered by pressing and holding Volume Down key + Bixby button + Power button simultaneously. Leave all the keys as you see the warning message window. Step 4: Now just press Volume up button to continue. This will directly land your Galaxy Note 9 into download mode. Step 5: Keeping the phone in download mode, connect it to PC via standard USB cable. 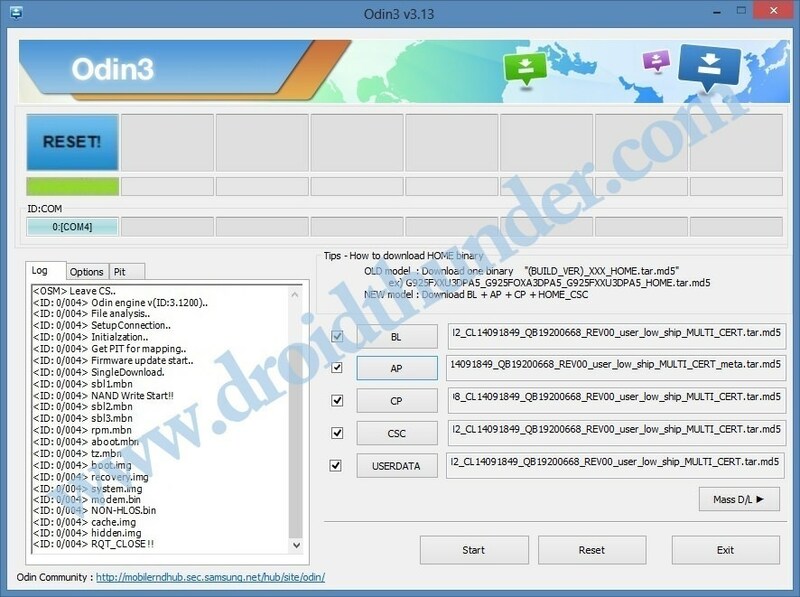 Step 6: On your PC, launch the downloaded ‘Odin Multi Downloader3-v3.13.1′ tool. Then check that your device has successfully connected to computer or not. For that, check the ID: COM section has turned light blue or not. Also an Added message has appeared in the message box window or not. Note: If such thing doesn’t happen then it’s more likely to be problem with the Samsung USB drivers. So again install the USB drivers from the links given in Pre-Requisites section. If the problem still persists try changing USB cable or the USB port. Note: Do not tick the Re-partition option as it might brick your device. Don’t use the PIT tab either. Step 8: Click on the BL button present on the Odin window and select the BL_N960USQU1ARH2_CL14091849_QB19200668_REV00_user_low_ship_MULTI_CERT.tar.md5 from the firmware package file. Step 9: Similarly click on the CP button and select the CP_N960USQU1ARH2_CP10332698_CL14091849_QB19200668_REV00_user_low_ship_MULTI_CERT.tar.md5 file. Step 10: Next click on the CSC button and select the HOME_CSC_OMC_OYN_N960UOYN1ARH2_CL14091849_QB19200668_REV00_user_low_ship_MULTI_CERT.tar.md5 file. Note: Normal CSC contains an instruction that allows Odin to wipe out complete data while HOME_CSC contains instruction to only allow wipe of cache. But when a downgrade is done (example: from Oreo back to Nougat) a factory reset is must. So use normal CSC at that time. Step 11: Then click on USERDATA button and select the USERDATA_VZW_N960USQU1ARH2_CL14091849_QB19200668_REV00_user_low_ship_MULTI_CERT.tar.md5 file. Step 12: Finally click on the AP button and select the AP_N960USQU1ARH2_CL14091849_QB19200668_REV00_user_low_ship_MULTI_CERT_meta.tar.md5 from the firmware package file. Step 13: Let’s begin the firmware flashing process now. For doing so, press the Start button present on the Odin window. Note: As soon as the process starts, your phone will automatically boot itself. Do not interrupt the process by removing the USB cable. Step 14: When the flashing completes successfully, the ID: COM section will turn green with a message ‘Pass’ on it. This will confirm that your Samsung Galaxy Note 9 has successfully upgraded to Android 8.1.0 Oreo N960USQS3BRH2 official firmware. Now you may safely disconnect your phone from PC. 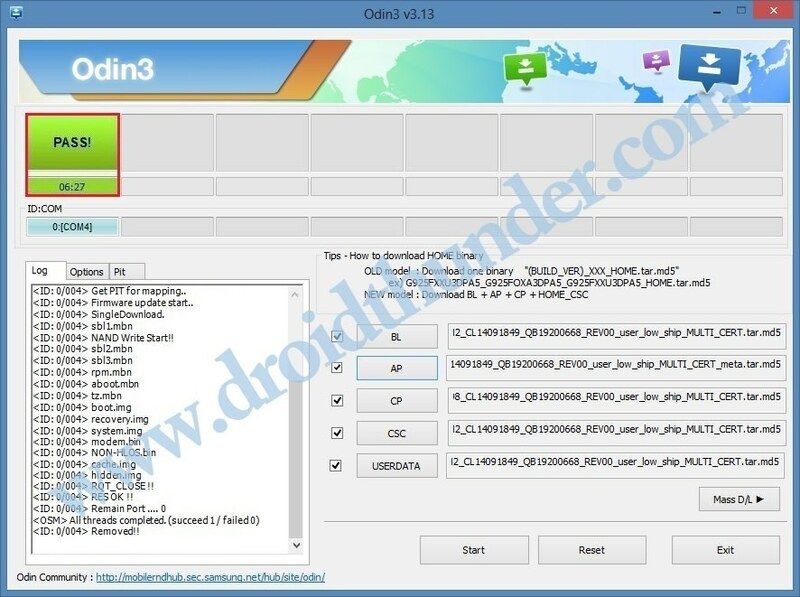 Note: If this flashing process fails or if your phone gets stuck into boot loop, then close the Odin window, again go into download mode and implement the complete procedure from the beginning. Great! Your Samsung Galaxy Note 9 (VZW) smartphone has successfully updated to latest official Android 8.1.0 Oreo N960USQS3BRH2 firmware. To confirm that go to Menu » Settings » About Phone.